"While entering puberty one-and-a-half to three months earlier may seem unimportant, when taken together with the frequent use of paracetamol during pregnancy, our findings ought to make people take notice," said Andreas Ernst, a post-doctoral student from Aarhus University in Denmark. 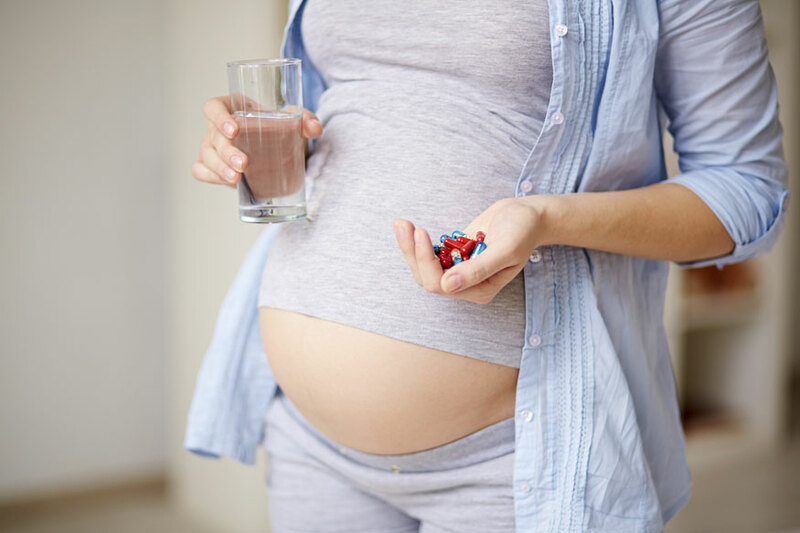 "Our results are certainly not the decisive factor that should change current practice, but the perception of paracetamol as 'the safe and harmless choice' during pregnancy ought to be challenged," Ernst said. A total of 15,822 children -- 7,697 boys and 8,125 girls -- born to these mothers were followed from the age of 11 and throughout puberty with questionnaires about several different aspects of their development. "We found a 'dose-response' correlation. That is to say, the more weeks with paracetamol during pregnancy, the earlier puberty in girls, but not in boys," said Ernst. However, male pubertal development had no strong association with mother's paracetamol exposure.